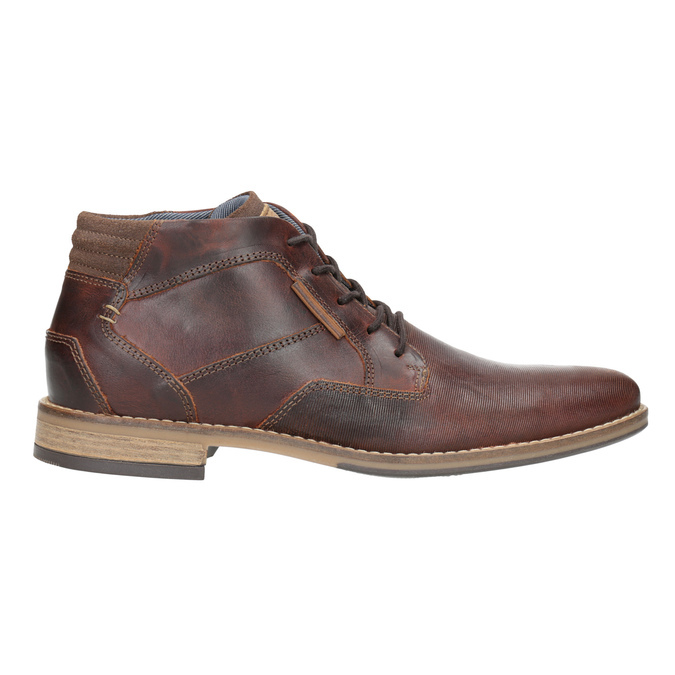 These men’s ankle boots have a leather upper decorated with delicate texturing and a distinctive stitching that gives them flair. 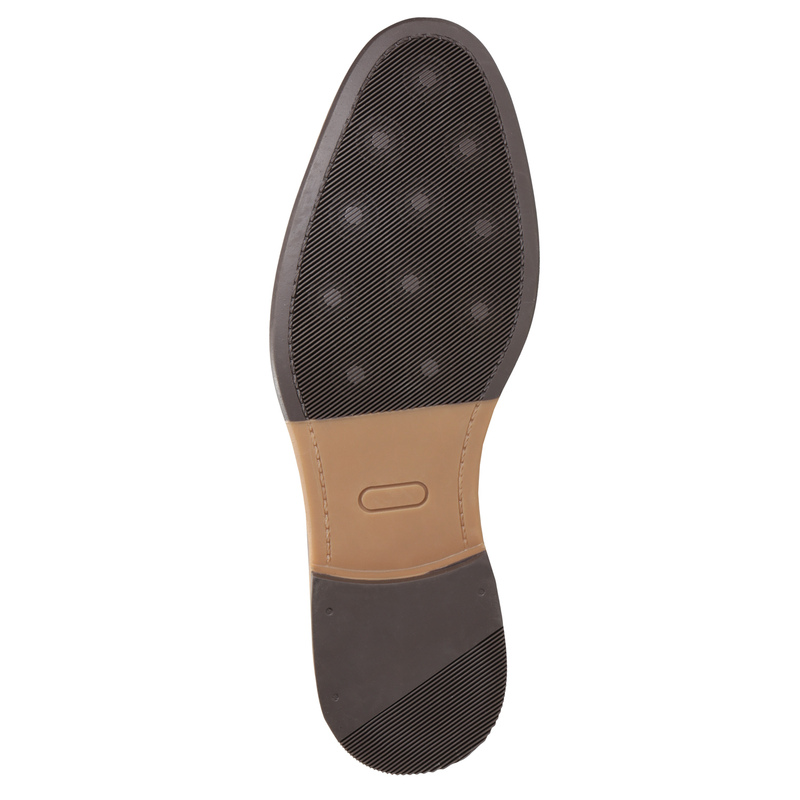 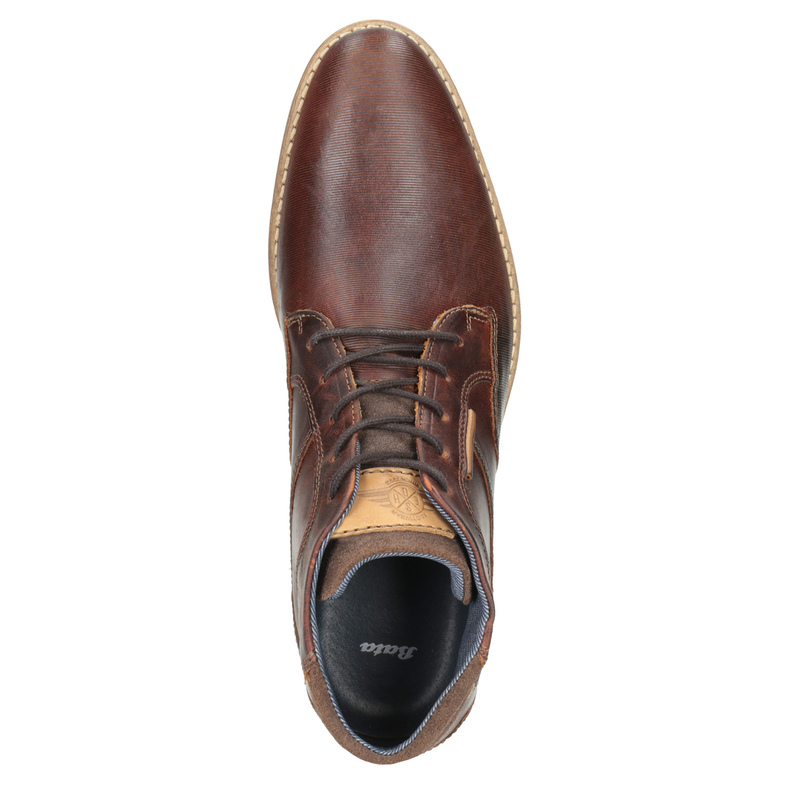 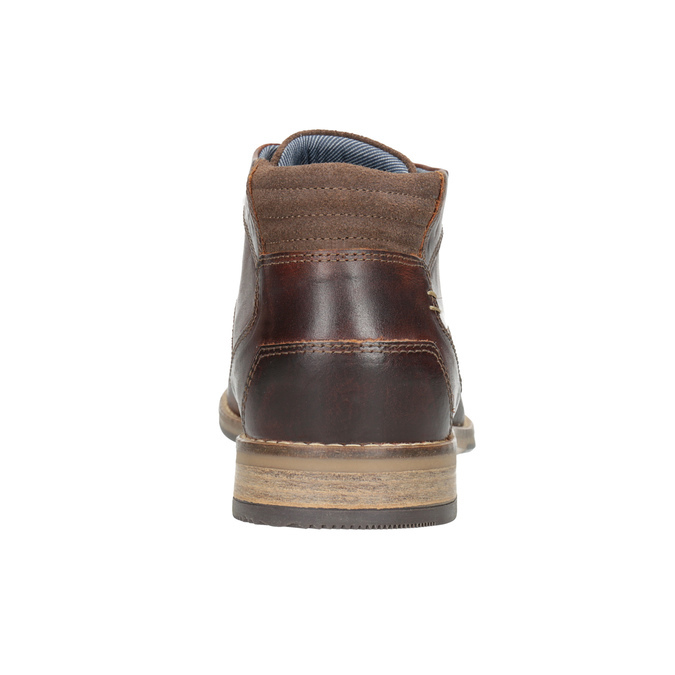 An intriguing detail is the logo on the tongue and the natural looking sole ensures maximum comfort throughout the day. 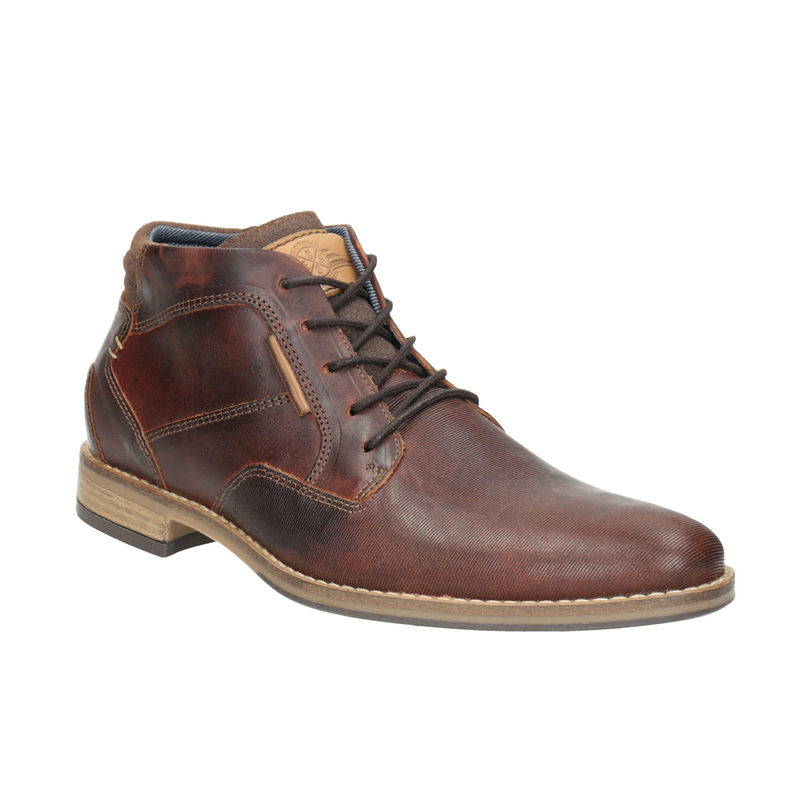 This model goes well with jeans and chinos and will look great with a dark Bomber jacket.